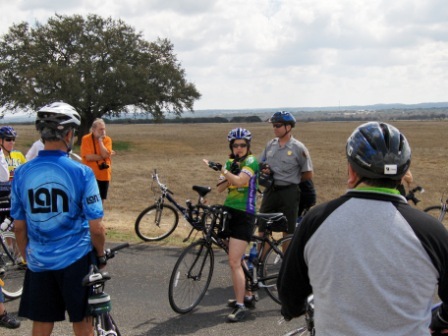 7th Annual LBJ 100 Bicycle Tour provides routes of 10, 30, 42, 62 and 85 miles throughout the scenic Texas Hill Country taking riders on quiet country roads and past historical landmarks. The ride begins and ends on the LBJ Ranch airstrip. Ride begins at 9 am and event ends at 5 pm. At the Lyndon B. Johnson National Historical Parks in Stonewall. You can register online.